The De Rosa GA700CE steel string thin body acoustic guitar is the perfect guitar for beginners to seasoned players, at just the right price. 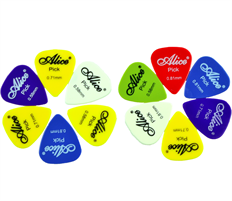 An Audirorium shaped body with a modern style cutaway gives players easy access to the higher frets. 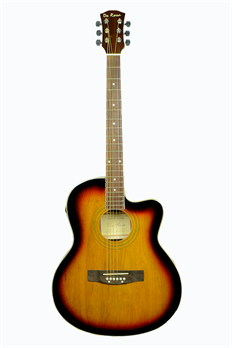 Along with that, this guitar is made with a thinner body for player comfort and makes it the perfect acoustic for crossover players that are used to playing pure electric. 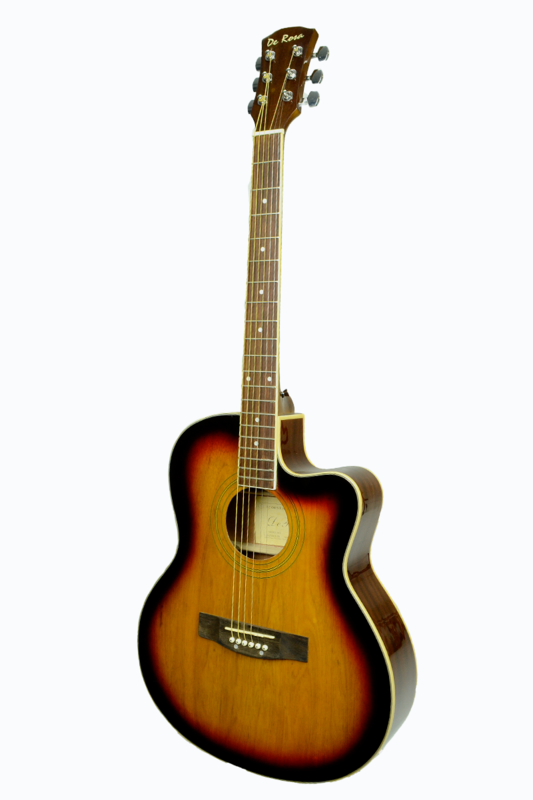 Designed with high quality materials like basswood, sapele, and rosewood, you will love the sound and playability of this guitar. 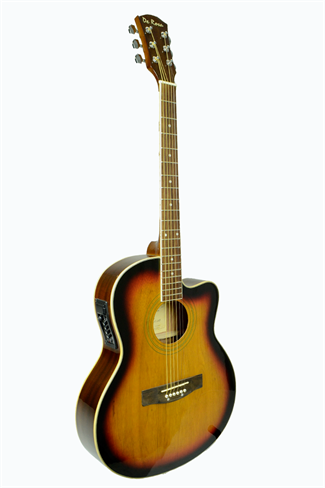 Along with being a perfect guitar to play acoustically, the GA700CE can be plugged into an amplifier or PA system, it is a true example of a stage-ready acoustic guitar! 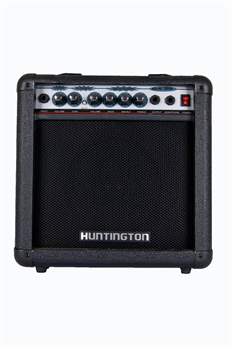 It features an Active 4 band EQ system and performs amazingly whether you are recording, practicing, or performing. The quality electronics combined with the craftsmanship of the De Rosa GA700CE make it a fantastic acoustic-electric guitar.